There's really no point in beating around the bush. 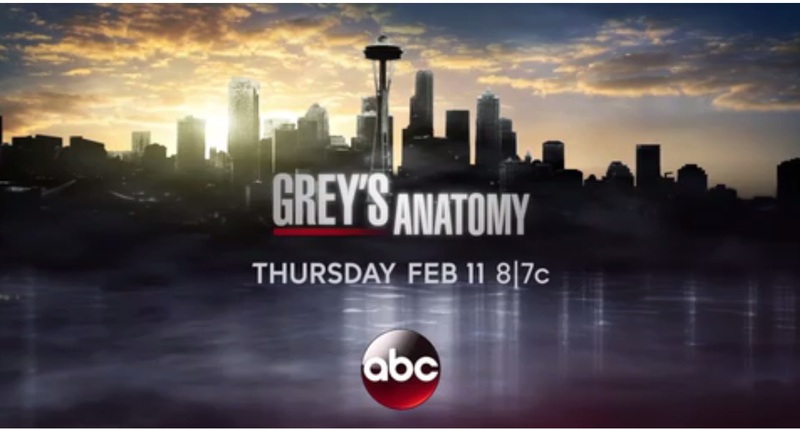 On the midseason premiere of Grey's Anatomy season 12, Meredith (Ellen Pompeo) was attacked — brutally — in the hospital, and the situation only got more complicated from there. A patient named Lou endured a seizure, yet Meredith and her group could steady him. After the (somewhat normal) episode, the surgical boss was occupied with writing when Lou recovered awareness … well, kind of. All of a sudden, he remained from the informal lodging her. As she attempted to motivate him to lie down, he turned out to be progressively forceful, and after a couple of difficult sounding blows, Meredith was on the floor, and she wasn't getting up. Her group rapidly went to work to help her — well, everybody aside from Amelia (Caterina Scorsone), who appeared to be completely solidified. At the point when all was said and done, Mer's wounds included separation of the left elbow, left knee swelling, cracks of the left rib, neck wounds and swelling, and a caved in lung. When they balanced out her and she came to, despite everything she couldn't listen. The scene then continued from Meredith's viewpoint, peacefully. Meredith looked as different specialists surveyed her outputs and X-beams, and she inevitably investigated them herself. That is the point at which she understood exactly how broad her wounds were. Out of commission, harming and not able to listen, Meredith lay in her healing facility bed, crying and pumping her torment medication — until Alex (Justin Chambers) came in. In his own particular enchanted way, Alex slithered onto the bed next to her and advised her, "You have a great deal of snot. That is to say, you may have a genuine condition." When her crying swung to giggling, he stopped and asked, "You can hear me"
With her hearing restored, Miranda (Chandra Wilson) broke the news to Meredith that Lou, the man who had done this to her, had suffered a "severe epidural hematoma," which caused a fugue state. He woke up with no memory of what he'd done, had surgery and was sent home. Miranda then mentioned that Lou had requested to see Meredith to apologize. Meredith didn't seem too receptive to that idea.